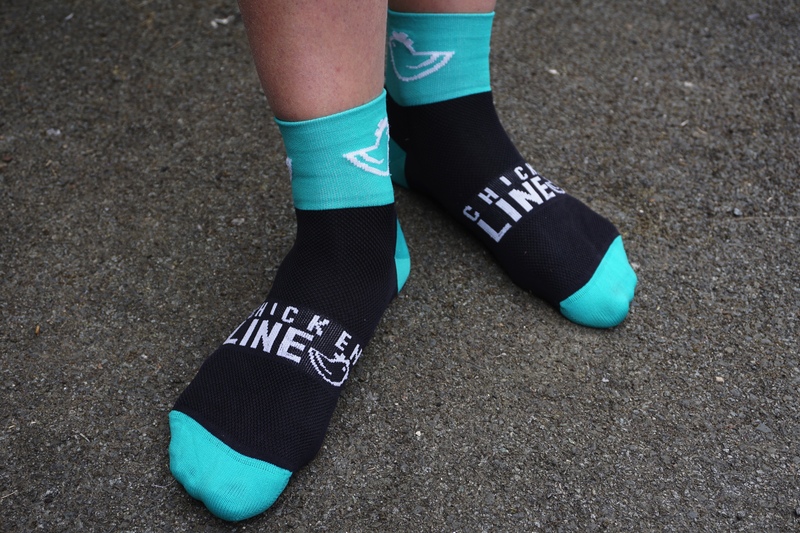 I’d first come across the Italian women’s MTB clothing company Chicken Line on the MTB Chix and Trails Facebook group where there was a debate about whether the tongue-in-cheek name amused or angered riders. If the replies were anything to go by, it’s not been the most successful marketing strategy. But then again, who’d have thought that Fat Lad at the Back would work either and that seems to be doing OK. Personally I’m far more bothered about how kit fits and performs rather than its name or logo so reserved judgement until I’d given it a go. 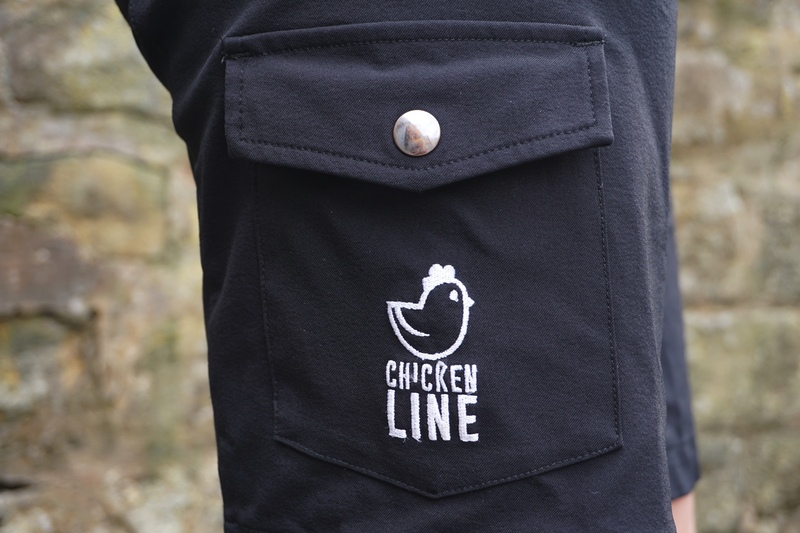 All of Chicken Line’s kit is designed to mix and match using a few base colours. 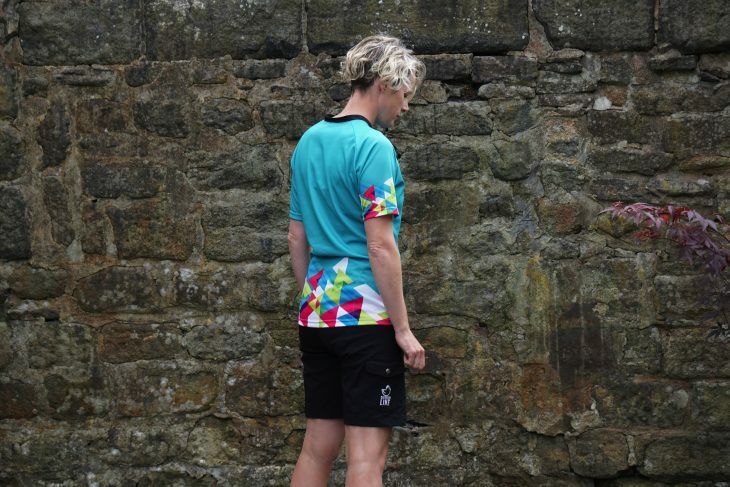 There are a few different jersey designs in short, mid and long sleeves; thermal and standard gilets, a couple of length of shorts in four colours and gloves, socks and buffs. Looking across the range and marketing photos and spending time stood next to founder Elena at the Garda Bike Festival, I was fairly sceptical that a) on account of not being blessed with a tall and slim Italian physique the kit would actually fit me, and b) that it would be up to my bish-bash-bosh approach to riding rather than a more refined continental style, so I took some away with me for a few months of testing back in the UK. Given the Italian design I was surprised that the jersey is a relatively unfitted cut (although I did size up in comparison to what I’d wear in other brands) and is much more of a trail than XC style. The short-sleeve version is marketed as a summer jersey but it’s pretty robust nonetheless and hasn’t suffered despite a couple of crashes and being stuck in the wash alongside Velcro and bra fastenings. 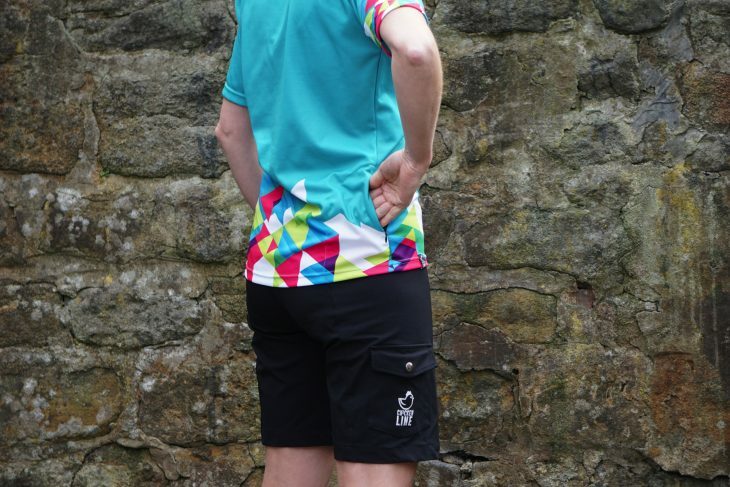 Feature-wise the jersey is pretty minimal, just one small rear zipped pocket which I’ve not bothered using as have always ridden with a pack when I’ve worn the top as there’s nowhere else to stash all my other stuff. The Cargo shorts were surprisingly accommodating in, erm, accommodating my non-Italian shaped bum. Made from abrasion resistant and anti-pilling material the shorts are pretty tough but not unduly heavy or hot. Despite wearing these for pretty much all my riding in the last months there’s no noticeable wear or fading. The material has loads of stretch so there’s no noticeable restriction when moving around on the bike plus, alongside the Velcro’d side straps, mean you can get a nice secure fit round your waist. These shorts have been an absolute godsend for me over the last few months as their adjustability and stretch has happily accommodated my ever increasing pregnancy-related girth, I’m still happily wearing them at nearly eight months pregnant when I’ve had to long give up on all my other shorts for fear of being cut in two. Incidentally, thanks to Hannah for the modelling shots to save both my dignity and that of my unborn child (we do both feature on the riding pictures though). Rachel and Bump dropping in. 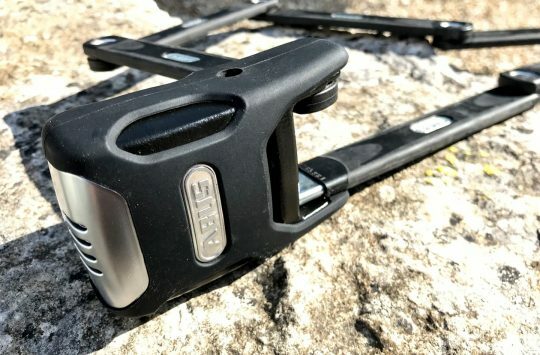 There’s a large cargo pocket on each leg with a hefty press-stud closure which I’ve found myself using a lot off the bike for my phone and wallet. 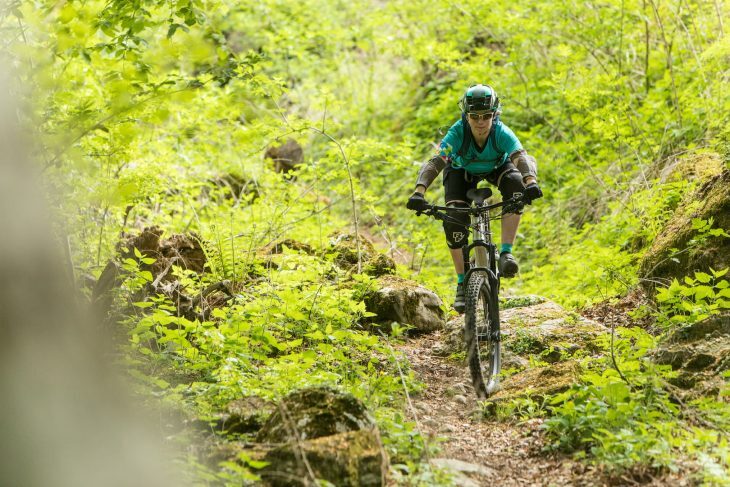 I don’t use short pockets when I’m riding for fear of crashing and either breaking what’s in my pocket or embedding it into my leg but if you do, there’s plenty of room for a multi-tool or snacks alongside other bits. There are two lengths of the Cargo shorts, Plus and Short. I’ve had the Short on test which have come up a bit high for my liking leaving my scarred knees on show and a gap between the top of my pads and bottom of my shorts. 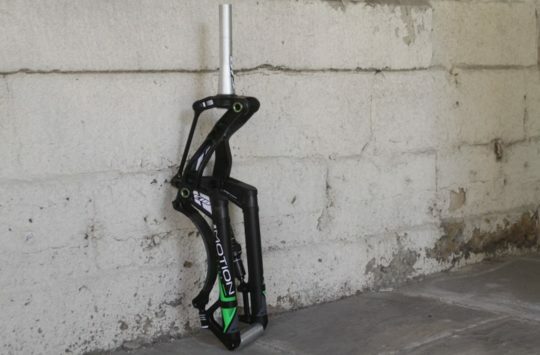 The Plus is a good bit longer and would certainly be my preference in the future (25.5cm in-seam on the Short medium compared to 29.5cm for the Plus). Personally I love a pair of black shorts and therefore not having to think about colour-coordinating the rest of my kit, but if you’re more fashion conscious than me, then the shorts are available in a few more colours which coordinate with all of the different jerseys. I’ve been really impressed with the fit, comfort and durability of the Chicken Line kit. 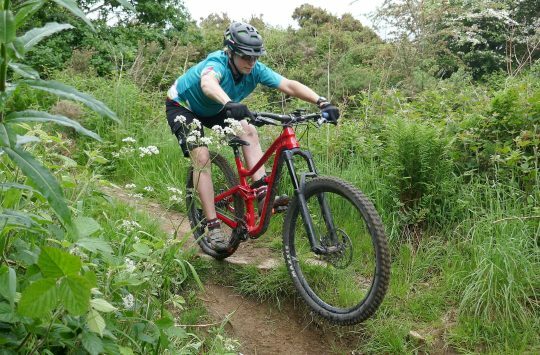 The shorts are a particular favourite: comfortable, durable and not too hot or heavy, meaning I’ve worn them off the bike almost as much as on it. There’s the added bonus of both the shorts and jersey have been capable of accommodating my dramatically increasing pregnancy-related girth which is far more than the rest of my generous fitting MTB kit. I’m still not sure what I think about the brand name but I certainly like the kit enough to keep wearing it so that will do for me.